Jane has recently finished her Paediatric training in London and has been appointed as a Consultant Paediatrician at the Royal Free hospital . She qualified from Guy’s, King’s and St Thomas’ medical school in 2003, and has a MA in Clinical Education from the University of London. 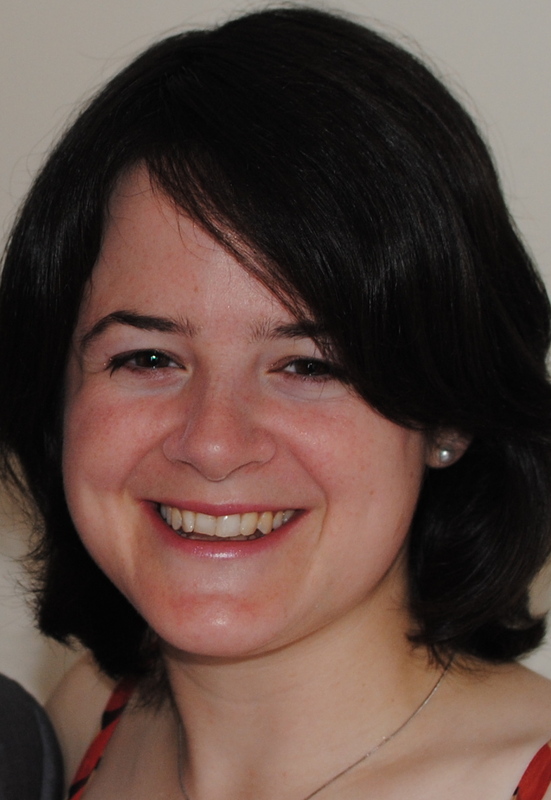 Jane spent a year of her postgraduate training (2011-12) as a Darzi clinical leadership fellow at Great Ormond Street Hospital, where she coordinated the education programme EQuIP (Engaging Doctors in Quality Improvement and Patient Safety). Jane has also run Quality Improvement workshops as a committee member of the Running Horse Group, engaging other clinicians in quality improvement. She is now co-lead for Quality Improvement Education at the Royal College of Paediatrics and Child Health with Alice Roueche.